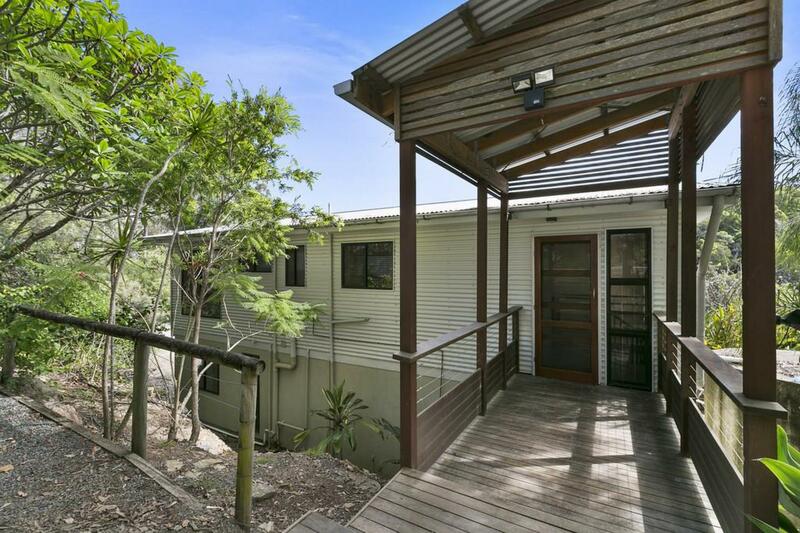 This is your opportunity to buy into the hinterland at an entry level price. 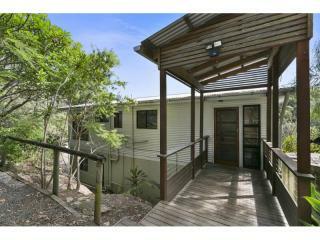 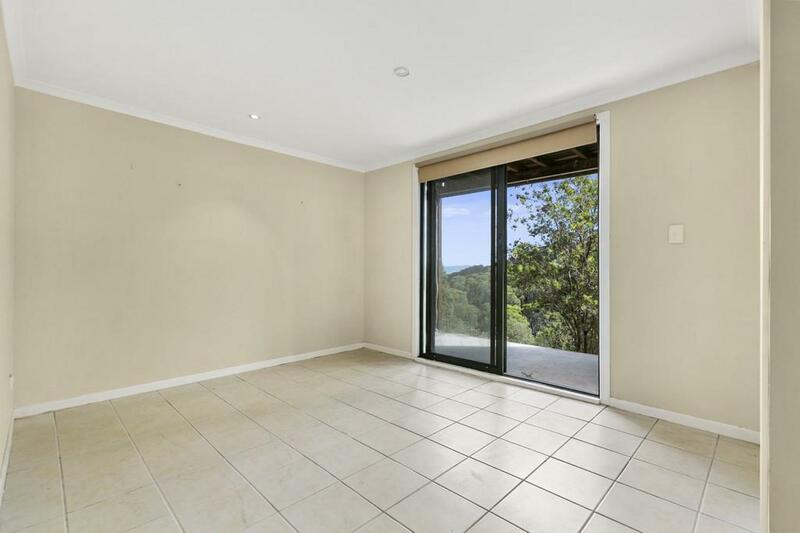 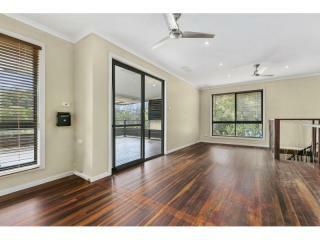 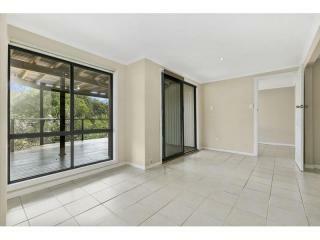 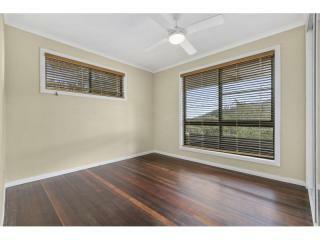 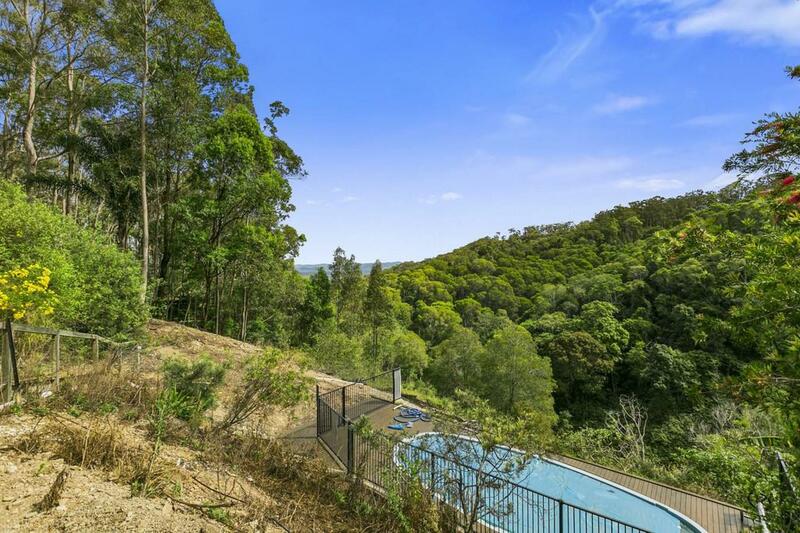 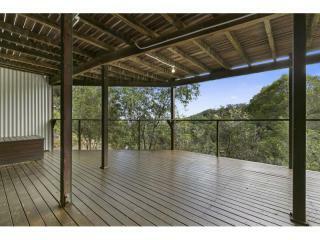 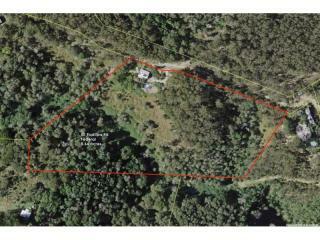 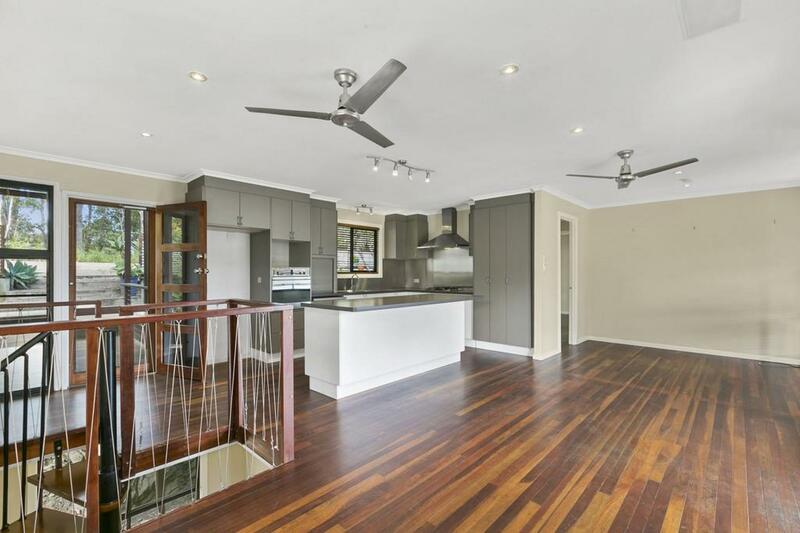 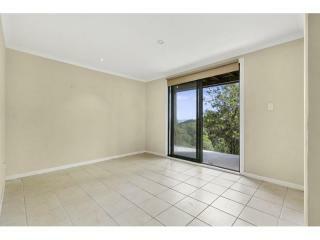 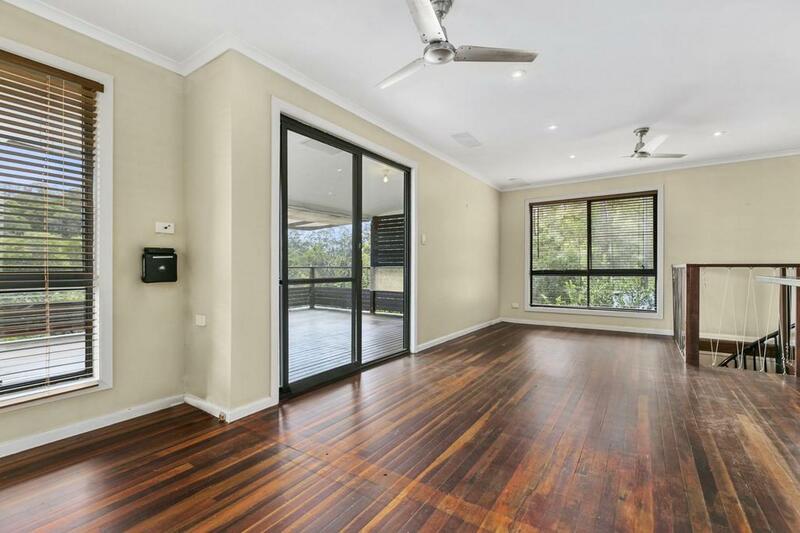 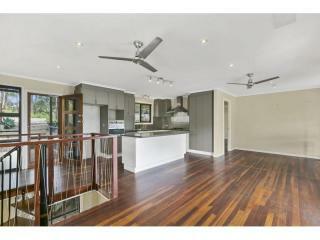 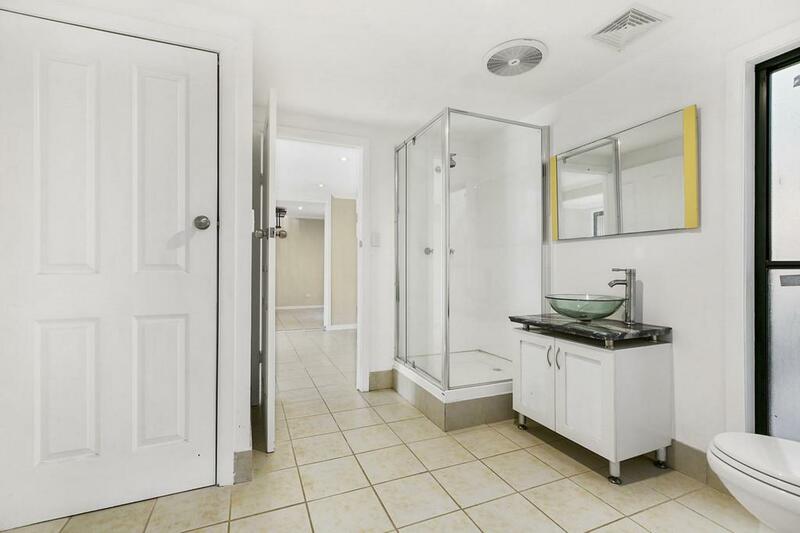 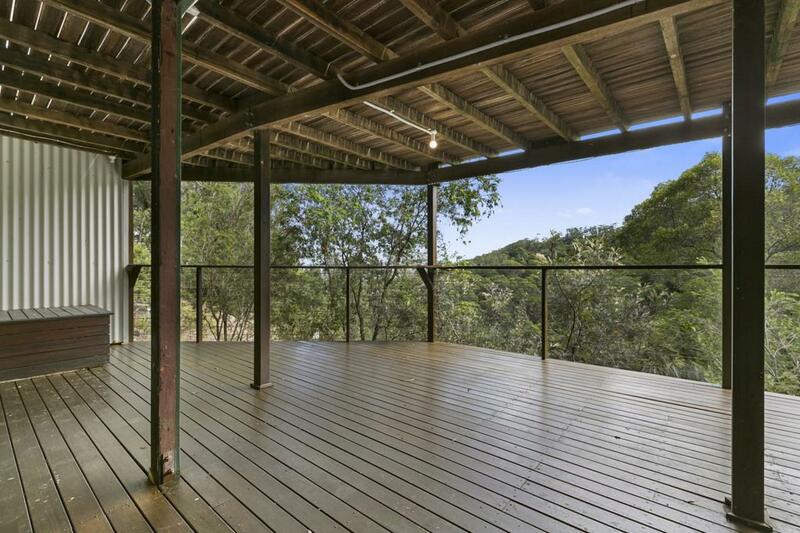 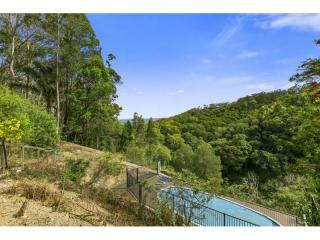 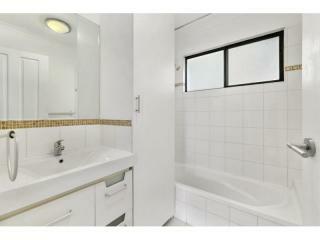 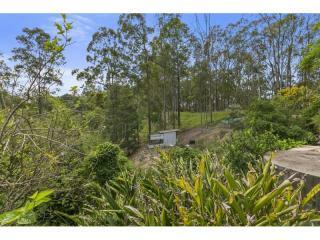 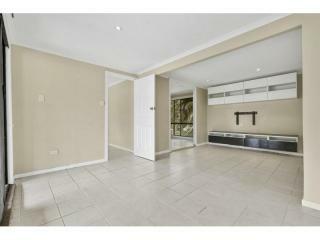 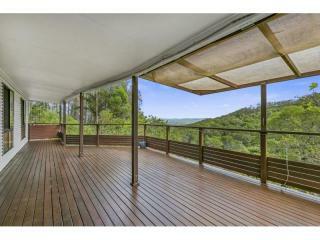 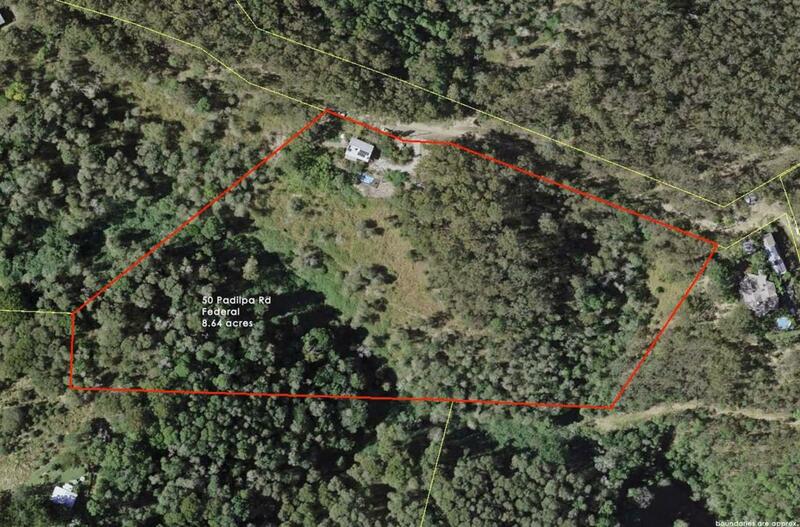 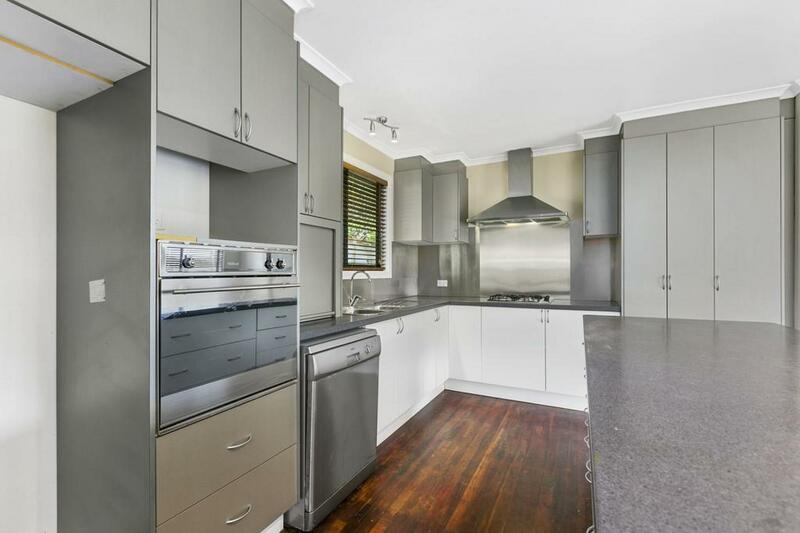 50 Padilpa Road represents great buying in a stunning part of the Hinterland. 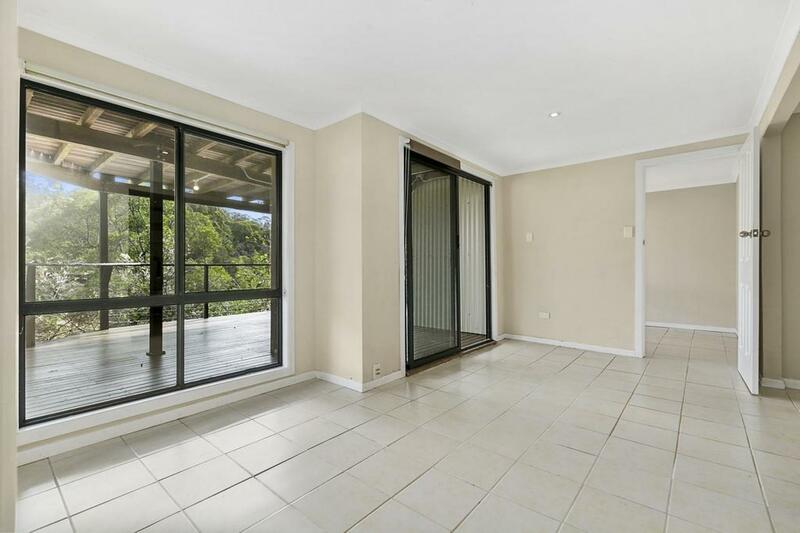 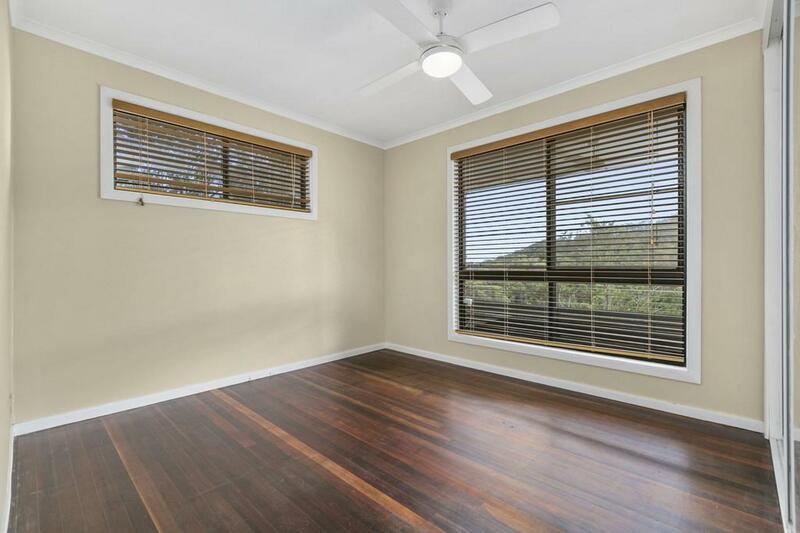 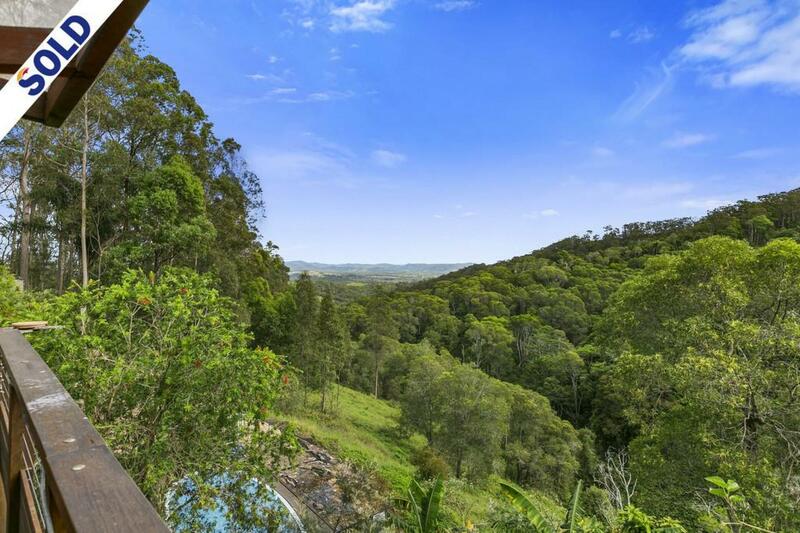 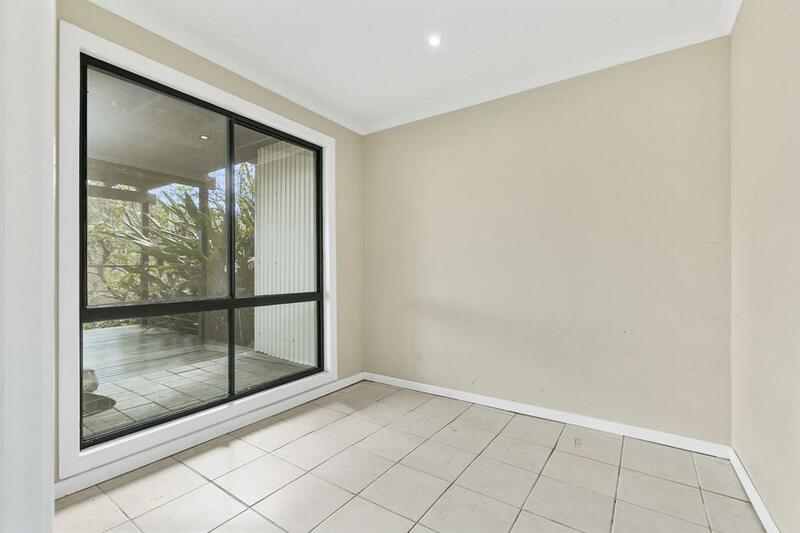 Only 14 minutes from Cooroy and ten minutes to Pomona it also has close proximity to the coast. 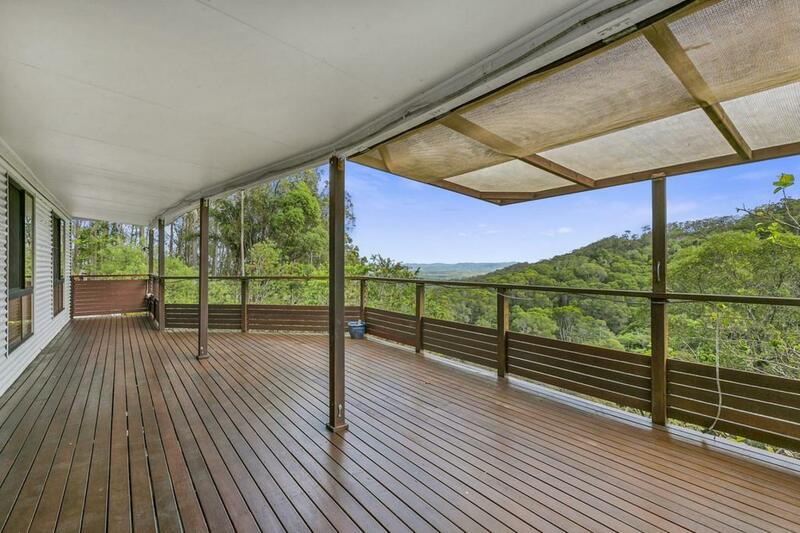 An inspection is a must, enjoy the stunning views over the Mary Valley from either of the large decks and you will not want to leave. 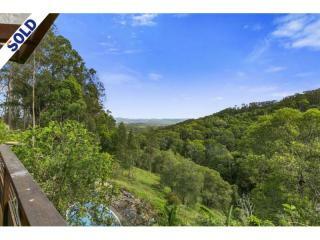 The peace and tranquility is only broken by the calls of the kookaburras. 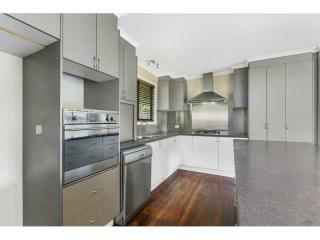 The kitchen is in great condition and is equipped with a dishwasher, electric oven, rangehood and gas stove. 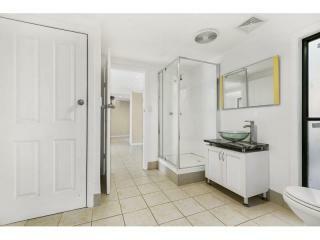 There are internal stairs leading to the lower level. 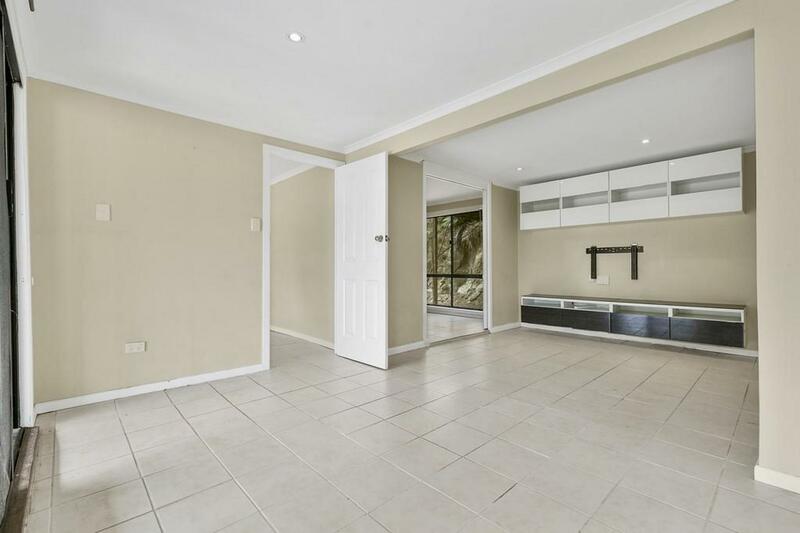 This lower level although not approved has a large area which can be utilized as a rumpus and another couple of rooms for storage. 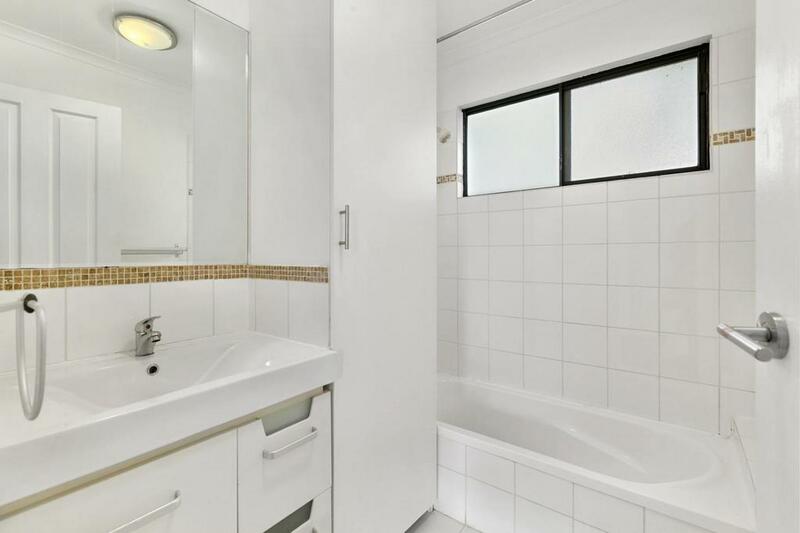 The laundry is on the lower level, where another bathroom has been added also. 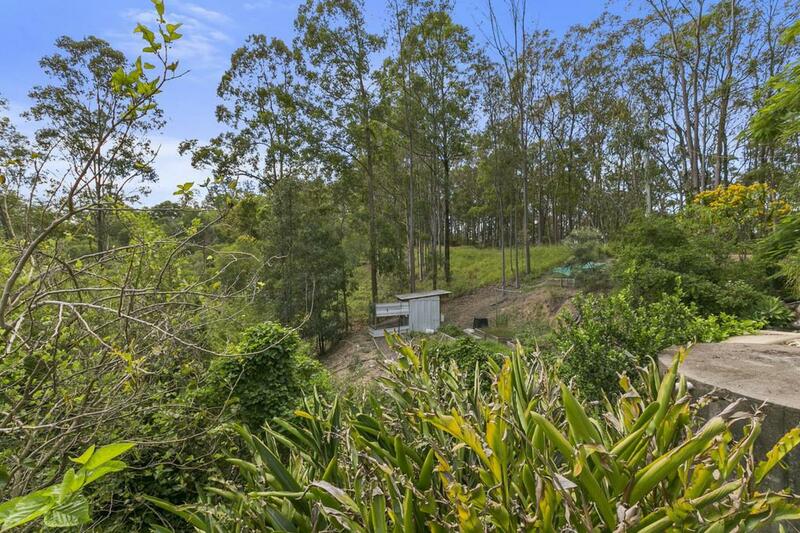 Although parts of the block are steep there are areas for sheds if required, there is an existing chook house, garden beds and a pool which has a surrounding timber deck for relaxing. 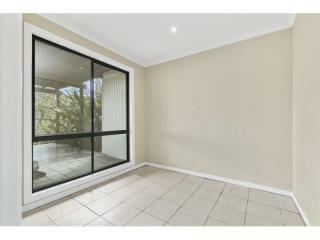 Please call or email for further information on the property.